Find out more about Heli? Begin to kick all other trashy designs and start building your site effortlessly. 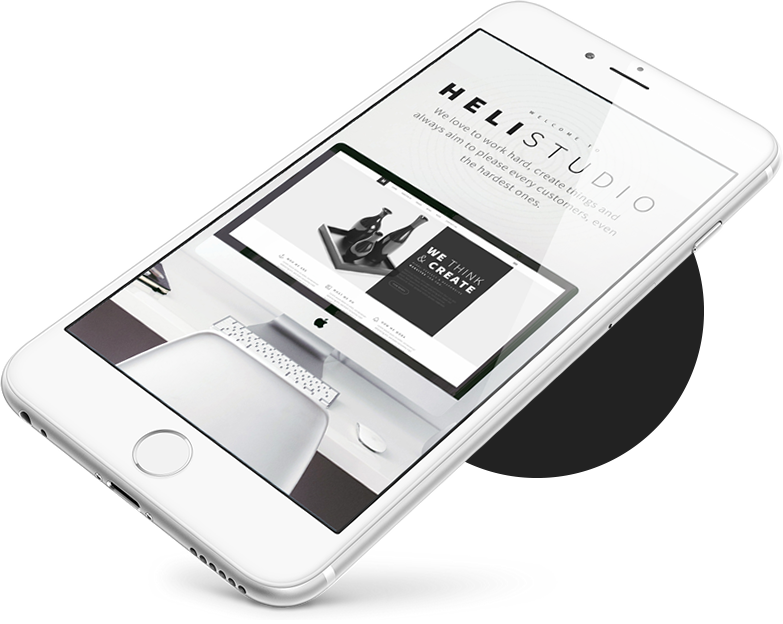 Come with 15+ stunning Pre-defined Homepages, Heli fits for a range of business & corporation like fashion store, photographer, media agency, web studios, designers, freelancers, entrepreneurs, artistic agencies.